KINGDOM LEADERS WANTED AND NEEDED! To see a fruitful harvest requires leadership that can effectively plant and water the gospel. Our Equip - leadership initiatives are designed to come alongside busy ministry leaders and help them pursue a faith-filled vision of the future. We seek to develop servant leaders who have the clarity and courage to grow and multiply disciples. Coaching is a leadership discipline of asking powerful questions and actively listening. This four month qualification process includes live training, triad coaching, observation and feedback. This journey is offered both in the Spring and Fall. We believe that healthy congregations are led by leaders who are being renewed and on a journey with others. 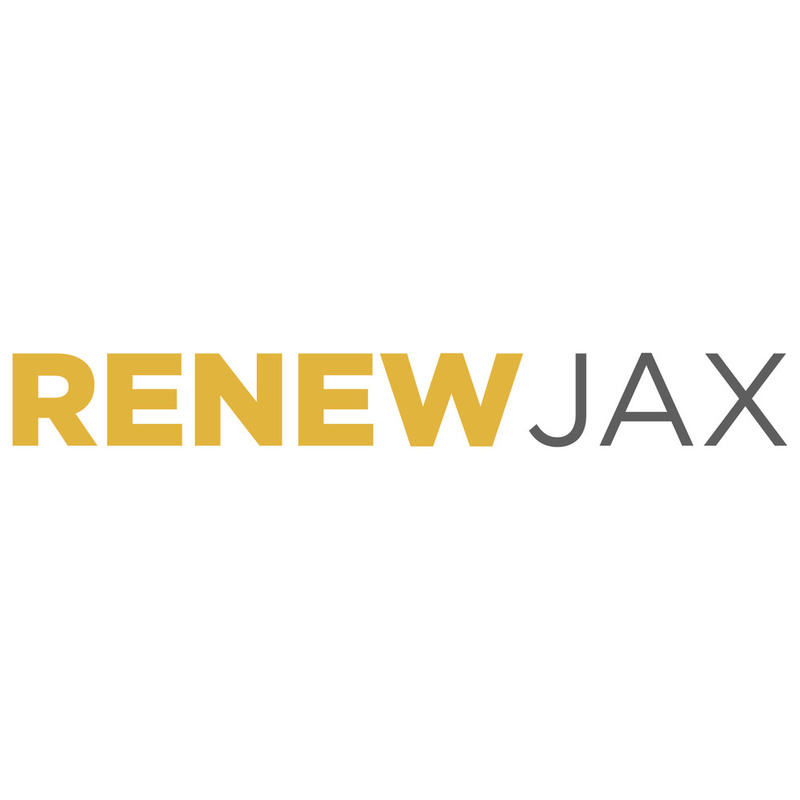 RenewJax provides a one-year renewal process for congregational leaders to determine the right next step with a coalition of leaders around them. RenewJax also provides the coaching and pastor peer support along the way to maximize the congregation's impact. We stand ready to provide customized church-based leadership development events and workshops focused and designed to meet your needs. From understanding your community to deacon leadership to Sunday School events, our desire is to provide just-in-time resources to the specific needs of your church. Please contact us to discuss your leadership development needs. 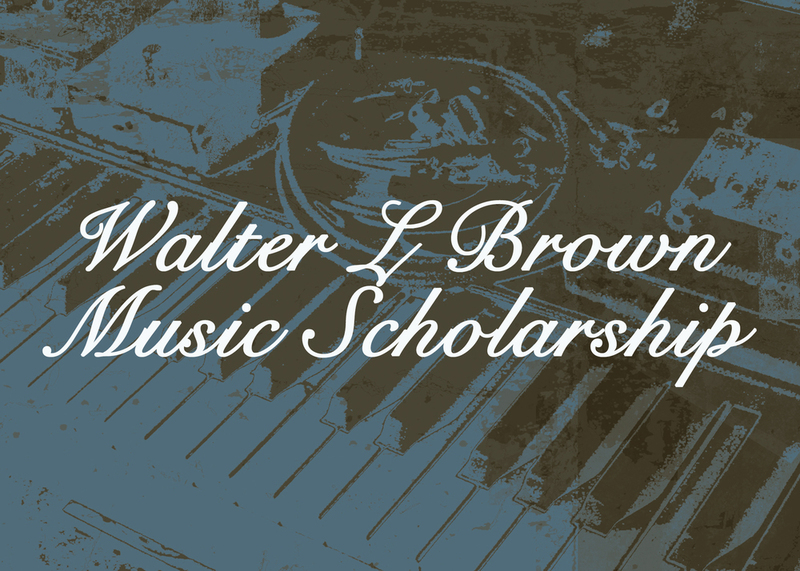 This scholarship is available to persons who are: (1) pursuing an undergraduate or graduate degree in the field of music/worship with the intent to serve in a church setting, (2) a member of a JBA church, and (3) using the scholarship funds solely for college-related expenditures. Applications are due no later than May 31st. The Jacksonville Minister of Education Network is a peer network of professional and non-professional church education leaders who come together to focus on the dynamics of disciple-making and developing the Christian Education ministry of the local church. Our network consists of Ministers of Education, Christian Education Directors, Small Group Ministry Leaders, Sunday School Directors & Teachers, and those in similar roles. We offer: Ongoing Training, Mutual Encouragement, Enriching Experiences and Helpful Resources to equip church leaders and strengthen the ministry of the local church. We seek to equip grassroots church leaders for the work of Christian Education through three (3) phases of work: Phase 1: Instructional Course; Phase 2: Customized Church Strategy; and Phase 3: Peer Learning Network.